"GIRLS JUST WANNA HAVE GUNS"
I started up this crew recently and we are steadily growing. I am definitely a quality over quantity type of gal and I think my member base reflects this, I def do not just let anyone into the bunny family. The point of the Killa Bunnies is to have fun, help each earn money and have one another's back. We have events such as car meets, photoshoots, playlist meet ups, race meets ups ect. 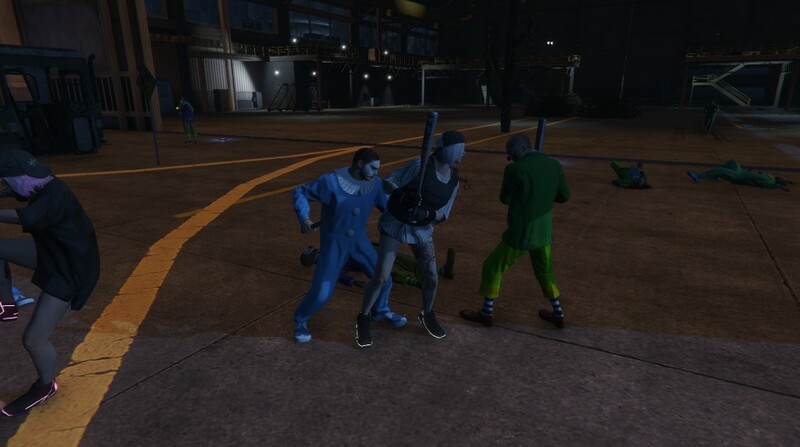 We are basically just a chill group of gamers kick who like to back and enjoy everything GTAO has to offer. 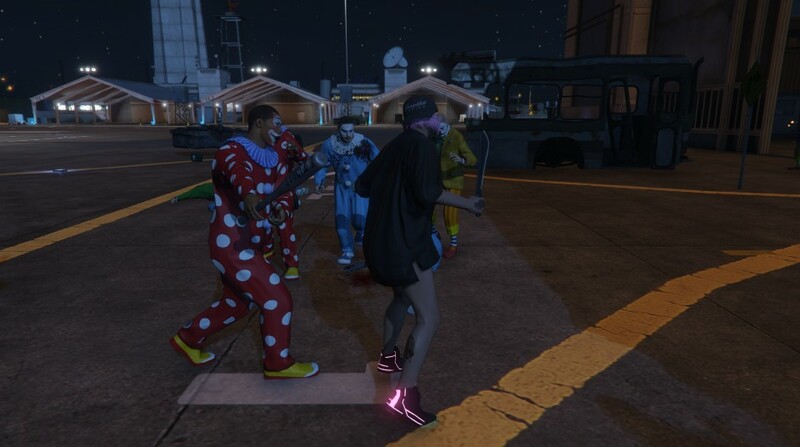 Our crew is open to both male and female gamers who have a female character. If interested feel free to join! 1) Must play on female character. 2) No crew killing. No killing “friendly” crews either. 3) R social profile/wall must be open to crew. 4) If your Xbox gamer tag/PSN is not linked you must message me it upon joining. 5) Respect all fellow crew members. 6) Help members with their work if you want members to help you with your work. 7) Be active. 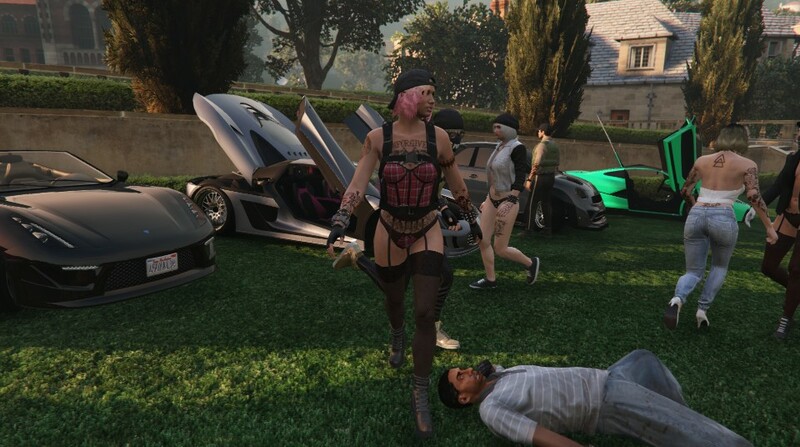 I understand we all have lives outside GTAO but constant inactivity or not attending events will most likely eventually get you kicked. 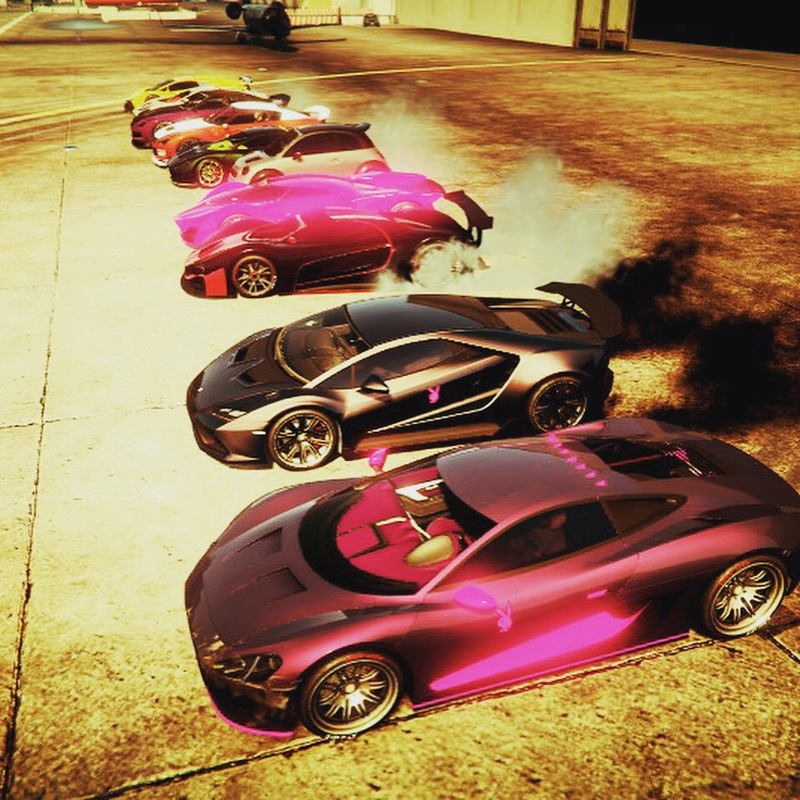 Crew link: https://socialclub.rockstargames.com/crew/the_killa_bunnies "The Killa Bunnies" "BUNS"
No age requirement as long as you are mature however we do prefer 15 and up. Not a strict crew by any means just follow the rules and you will be fine. We do not need to be your active crew. Our crew is almost 100 strong now. If anyone would like to join feel free to message me. We have a car meet coming up on September 9th. LOL no need to delete it, that's hilarious. Just created a website. We have over 1oo members and there are usually always bunnies online. Just had a successful golf tournament this weekend, here is a pic of me with a couple of my girls. Its always nice to take a break from killing and to take time to get that mental state down. I somehow forgot to award you the "Well Crafted" award for a fine thread. Well done. Have 100 trophy points too. Whats better than making money while having fun? This capture was created by our talented LT Heartbreak. I made 60 grand just beating clowns lol. We have many more fun created captures to come. Hooray! Almightychrisx7 has found their crew recruitment thread. I am so happy Chris joined. He has been an amazing addition to my crew.